If you are on Facebook, you might have come across Auntie Drew Bressel’s stunning photographs. 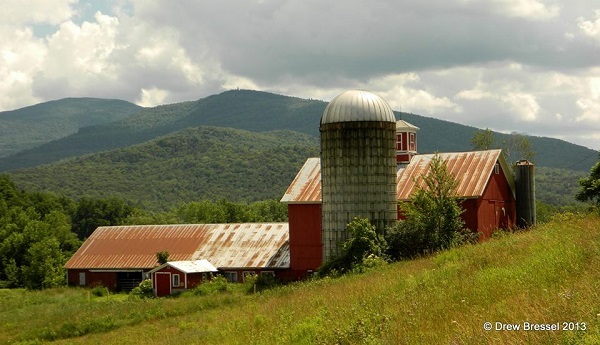 The Jeffersonville, Vermont page recently shared her photograph of the Manchester Barn, previously published on the Burlington Free press page. There is good reason for this rendition to receive such attention. See for yourself. You might have seen Drew at Ornament Studio, a couple of weeks ago, her lens intently focused on a ring, examining the detail of the scene, deciding on the best angle to give justice to the piece. She took several pictures that day and it goes without saying that we would add these to our site. Photographing jewelry presents several unique challenges. Lighting is critical. This does not mean that the setting has to be bright, but rather that the quality of the light and its position deeply affect the resulting image; more specifically the crispness and depth of detail. Working with natural light can present an added challenge. A good lens can produce a quality image, but it takes a good eye to produce a great one. Thank you Drew. These are stunning.